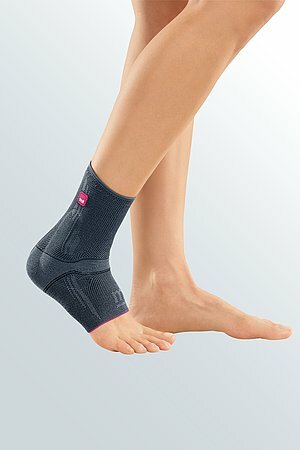 protect.Leva is an ankle support with pads. 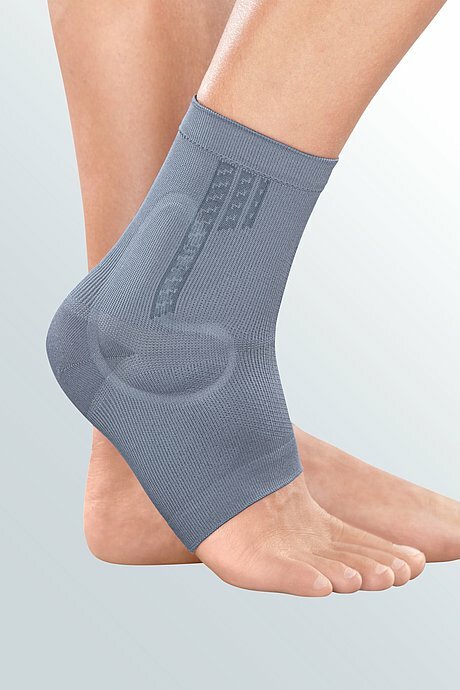 The product is exclusively to be used for the orthotic fitting of the ankle joint and only on unbroken skin. Grasp the support in the middle of the pads and pull it over the foot till the heel portion is properly fitted. You may have to pull the support upwards. You may also have to correct the position of the pads, so that both are lying correctly round the ankle.